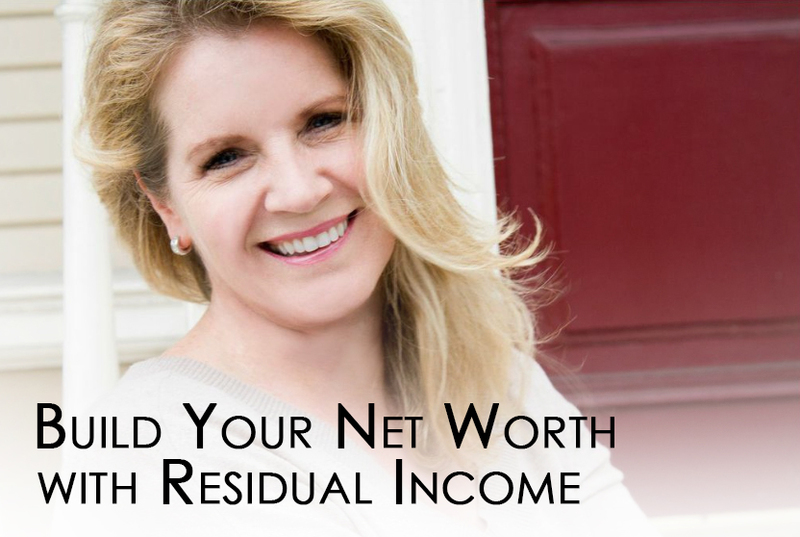 Build your Net Worth with Residual Income! We all have multiple streams of expenses… mortgage or rent, phone bill, groceries, travel, and on and on. So why do most people have only ONE stream of income, usually in the form of a job? Some folks attempt to gain multiple streams of income by acquiring multiple jobs. I hope this isn’t you, because that strategy will drive you into the ground fast. You will work way too hard, and it is truly impossible to achieve wealth when you are trading your hours for dollars. Wealthy people do things differently. They focus, not only on multiple streams of income, but on two highly leveraged types of income — passive income and residual income. 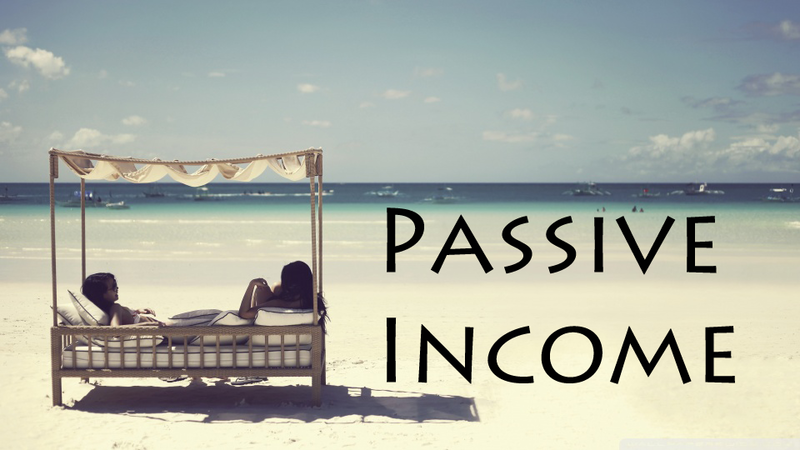 Passive Income means the money comes in without you directly trading your time for it. You could be sleeping, cooking dinner, hiking in the mountains, swimming with dolphins, you name it… the money is coming in. Residual Income means you build the source of income once, and the money comes in over and over and over again, long after the work is done. When you have a job, you earn what’s called active income. This means you are paid on work you actively do, most often measured in time. Even business owners often structure their businesses to only pay them in active income, by charging per hour or per project. When I was a real estate agent, that was active income too. The day I stopped being a real estate agent was the day the checks stopped too. Since there are only 24 hours in a day, there is a ceiling to this type of income. If you want financial freedom and wealth, you must shift your focus and your efforts to generate sources of passive income and residual income. The Best Business to Build Passive and Residual Income is Network Marketing! Our network marketing profession is an excellent source of both passive income as well as residual income. Wealthy people recognize the leverage in this business model, because it is something that you build once and it pays you continually. Donald Trump and Robert Kiyosaki have both said if they had to do it all over again, they would build a network marketing business. Warren Buffet owns several network marketing businesses. In our business, you earn residual income every single week from all of the autoship orders that are placed in your business. Moreover, as people in your business also enroll new folks, the growth of your business compounds and you are earning large amounts of – you guessed it – passive income! It is for these reasons world-renowned economist Paul Zane Pilzer estimates that between the years 2006-2016, the network marketing industry will have yielded 10 million new millionaires. 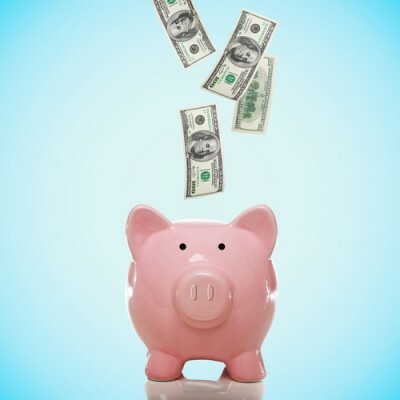 How can you earn more passive income and residual income in your own life? Try this approach: Next time you are faced with a business opportunity or a professional project, do what wealthy people do. Ask yourself, “Will this generate passive income? Will this generate residual income?” If the answer is no, think twice about taking on the obligation. If the answer is yes, you are on the right track! If you are in network marketing already, then take your opportunity very seriously. We always say treat it like the million dollar business that it is. Sometimes I wish the cost of entry was actually higher because we value what we pay more for. Don’t make the mistake that just because your start up costs were low, that this can’t generate huge income for you – and passive and residual income, the best kind! Also, don’t make the mistake that many do in regards to multiple streams of income. In our profession, trying to build two or three network marketing businesses will typically get you nowhere. Most of us have a hard enough time building one extremely successful MLM business, let alone two. You won’t make twice the money you will make much less trying to ride two horses. If you are in the right company for you, then focus on that one and go all in. The rewards are great! When I made the shift from working income to passive income and residual income, my life changed dramatically. Since I was no longer trading hours for dollars, I finally had the freedom that comes from getting my time back. Moreover, in less than two years, I had leveraged my efforts to build a multi-million dollar business. The best part is, I have never had so much fun and called it work. Now that you know about passive and residual income, get out there and start building your cash flow! P.S. I hope these network marketing tips are of value to you. You may find this blog post on how to build your warm market helpful too! If you learned something in this article, share it on Facebook! Also, comment with your thoughts below. Do You Know How to Use Social Media to Generate Leads? Facebook is the most widely used social media platform. (I went into Facebook kicking and screaming and now I love it.) 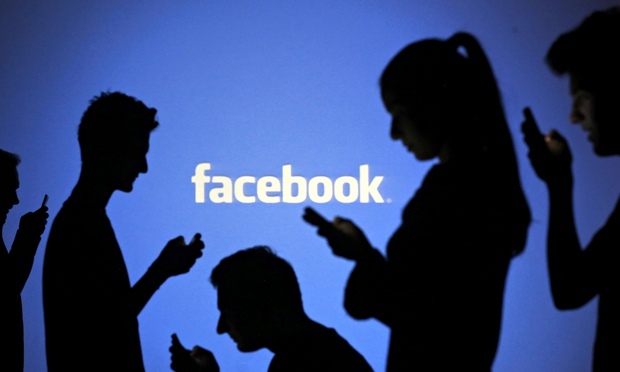 Worldwide, there are over 1.39 billion monthly active Facebook users. Here are some tips on how to use Facebook to speak with those users. I would start by making a business page for your company. You can use your personal Facebook to market your MLM business, but at a certain point it will work against you because of the 5,000 friend limit. Setting up a business page will also allow you to run ads, which I will discuss later in this post. First things first, make sure your Facebook page looks professional and includes all the information your leads will need to reach you. Here is a sample from my Facebook business page. You should be regularly posting to both your personal and business pages. I would suggest posting at least (minimum) one to two times a day. One key way to use social media to generate leads is by giving a natural, soft sell. People are used to seeing many abrasive ads on Facebook. Follow the 80/20 rule: 20 percent business posts, 80 percent personal/value/content. People love pictures of you and your family and seeing the fun you are having. Providing value and inspiration in your posts is key! Keep people informed and entertained so when you do post a pitch for your business, they pay attention. This rule can be applied to Twitter and Instagram as well. Don’t oversell, it’s a turnoff! Also, focus on posting things that show people why they should be interested in teaming up with you. I love posting pictures of my travels around the world so potential leads can see what they can look forward to by signing up! People will start coming to you and asking you what you do and how they can do it to. That’s when you use your building rapport and closing techniques. Boosting your Facebook posts is a great way to use social media to generate leads. I would suggest posting your product/service or even something like your favorite travel picture and boosting it for $5 to your friends and their friends. Big tip: If you get traction on a particular post that you boosted, keep boosting it every day to keep it going. I just met a gal that has over 36,000 likes on her Facebook page just because of that one tip. You can also target the audience to include the countries you want to build in. Using a message like “I am heading to Italy, love that my business allows me to travel the world!” or “Heading to Hawaii, who’s coming with me!” will generate interest. People will want to know more! You can also post about your product and boost that post. For example, “I absolutely love this product and the fact that it makes me look 10 years younger in one minute!”. Pair that with a video or image of results, boost it and you will see leads rolling in. Here is a sample video from my friend and team member, Bekki Hurley that went viral! Commit to reaching out to 5 to 10 people per day on Facebook. If you will do that for 30 days, you will be amazed at the conversations you are having with leads and customers! You can do anything for 30 days. Make sure you make your messages personal. Call them by name and comment on something you noticed on their page. Connect with the people that are liking your posts. They are already interested – they are there on your page. Make sure you are responding to any comments on your page. How to Use Social Media to Generate Leads on Twitter, Instagram and more! Now that we have Facebook moving in the right track, here are some other ways you can promote your business and generate leads. I would start by making sure you are on Twitter, Instagram, Youtube and Google +. Maybe that sounds overwhelming. Pick one of these plus Facebook and get these two going and you can add another one later. Facebook is still the giant in social media for sure but Facebook is getting more particular/difficult about marketing so it is great to branch out. You can use an online tool like Hootsuite to schedule your social media posts at once on multiple accounts to make things easier for you. Stick to the 80/20 rule for your posts and just stay consistent. You will start to spark interest and get leads naturally. If you want to speed things up, you can also run paid ads on Twitter and Youtube. Once you have amazing content that shows people the value of your business and product, it’s time to focus on bringing more people to your pages so they can see it. By reaching out to people in a very conversational way, you can easily get them interested and then present to them when the time is right. If you show a genuine interest in people and ask them questions, they will share with you what they like in their life and what they don’t like. It is so true that people don’t care what you know, until they know you care. This is true online and offline. If you are the spammer on your Facebook, people will click off and go away. Our audiences are much more sophisticated now. One of the best ways to bring traffic to your social media platforms, is to focus and narrow down your audience. I have found one very successful method for this that works with Facebook, Twitter, Pinterest and Instagram. Think of your audience. What keywords would they tag their posts with? What type of keywords would they use to look articles or images? We can use these keywords to reach out to customers. For example if you promote a weight loss product, then you could search on #weightloss or #weightlosstips on Instagram and start following accounts of people who use that hashtag. Once you follow an account, go to that person’s photos and comment on one. Your comment should not be a sales pitch! Say something like..”I love this picture!” or “You are a talented photographer!”. You will start to see a big increase in follows and likes if you use this method! Target a few keywords each day and set a goal of how many people you reach out to. You can also do this on Facebook, Twitter and Pinterest. LinkedIn has great advanced search options that can help you target your customers. One tip is to look for people who are already customers and learn about what they like. This will help you reach out to new customers. Use the advanced search options to dial in exactly what your target customer looks like and reach out to people who look like they may be interested in what you have to offer. I would also suggest posting to your LinkedIn profile a few times a week – make sure to follow the 80/20 rule. LinkedIn gives you an option to run an ad for you post. You can use that feature if you want to increase the reach of your message. If you can spend 30 minutes a day developing your presence on social media, it will start to take off for you quickly. Consistency is the key – just like with all things! 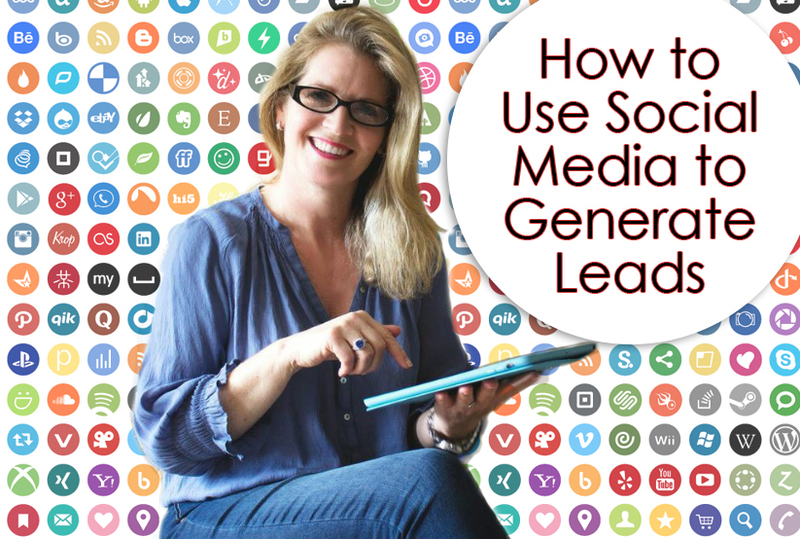 I hope this blog post helped you understand how to use social media to generate leads! Social media can be a great tool for your business. Invest your time in it and you will reap the rewards. P.S. I hope these network marketing tips are of value to you. Here is another one of my favorite blog posts My Daily Routine for MLM Success! If you learned something in this article, share it on Facebook! Also, comment with your thoughts below. Sometimes I stop to think about when I first started in the Network Marketing profession. If I knew everything I know now, things would have been much easier! I would like to share some of my best network marketing tips with you so that you can build your business and cash flow. 2. One of the most important network marketing tips…pay attention to “speed works”. Try to build your cash flow from you business quickly, what I mean by that is you can build this business quickly with speed or you can build in slow and it may be painful. Go all out – sponsor as many people as you can in your first 90 days. And teach your teammates to do the same thing. And if you have been in awhile, then do another burst of energy and go all out for 90 days. We can do much in 90 days! Think of it like a sprint. This business works best when you build it with several sprints. In terms of training, you don’t have to reinvent the wheel. 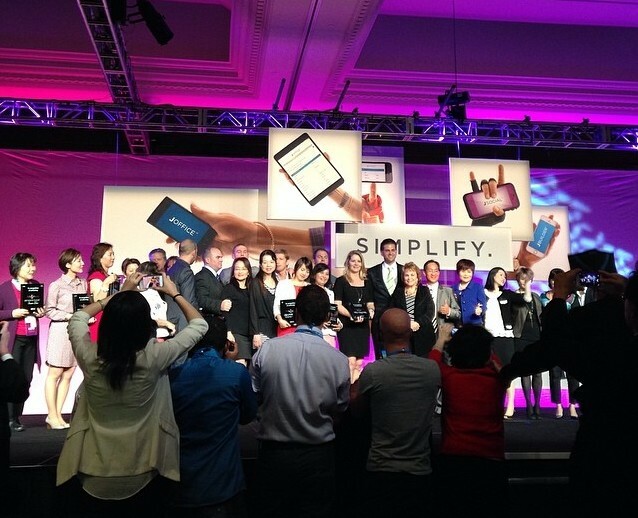 Plug into your company training and your upline system. Do your research online and watch as many network marketing training courses as you can. Build on what is already out there for you! 3. Make sure that the company you join with is internet and social media savvy. Social media is one of the greatest tools in your network marketing toolbox. You want a company that encourages you to share your products online. Facebook alone has changed how we can build this! I love the team culture you can create with team facebook group page. It can be a major asset for your team. I love and embrace many of the social media sites, instant presenter and screen flow for videos to youtube. Create videos on a regular basis for your youtube account. The more value and content you create, the bigger your BRAND is and the more people find you and want to partner with you. 4. Do you love the product you are selling? If you are not excited about the product and don’t use it regularly, it may not be the right company for you. You want people to see how enthusiastic you are about it so they too will be excited. You have to be a product of your product! Your own testimonial about your products and services will make all the difference for you. Keep it real. Keep it genuine. And use both your product AND business testimonial to grow your business. Get good at sharing this – this is your story and you will repeat it many, many times as you build your success. Get excited about sharing your story at company events and home parties. Be enthusiastic about your product or service. A mentor said to me years ago “Can you stay excited about this for a very long time?” It can’t be the same old, same old to that brand new person you are talking to. They need to feel like you are as excited and happy about this as the day you started. 5. Events are extremely important, and I cannot stress that enough! Events help you build your network and keep you up-to-date with new things happening in the company. Always, always attend your big company events and bring as many people as you can. The people there with the most people make the most money. It is a principle that works in our profession. 6. Have a long term plan. You can incorporate all of these network marketing tips into a daily plan and long term plan. Challenge yourself, but make your goals achievable. I like making dreamboards that I can keep as a reminder of the things I want to accomplish. I will create a video on the power of dream boards soon. Give this enough time. This isn’t about getting rich quickly. It takes work and time – but it is so worth it! 7. Create your own library of tools that you can share with your team. Hopefully your upline can help you with this, but if not, then you have to put it together so it is simple and duplicatable. If you freeze when you sponsor or enroll someone because you don’t know what to do with them next, that won’t create the team you want. Make sure you know absolutely what to do next! Give people all of the tools they need to succeed. I store all of my images, videos and worksheets online so they are easily accessible. 8. Be the leader you want to attract. This will shine through everything that you do. If you want to have a strong team, you must set the example. 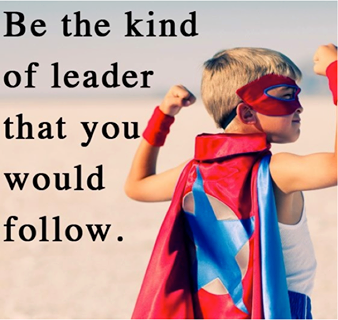 Act as if you are that leader. You CAN learn the skills that make a difference in our business. The ones that win are the people who show the most presentations. It is that simple. Become that leader that you hope to have in your business and one day you will attract that person to you. 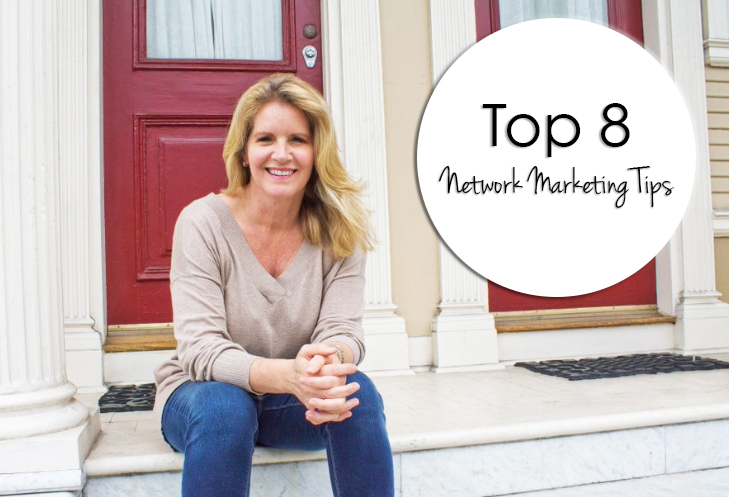 Thank you for taking the time to read my top 8 network marketing tips for beginners! I hope these network marketing tips can help you as you start building your business. The best of luck to you! You will love this business if you treat it like a business, learn the skills and give it enough time. P.S. I hope these network marketing tips are of value to you. Here is another one of my favorite blog posts MLM Secrets: How to Be a Top Earner by Changing Your Routine! If you learned something in this article, share it on Facebook! Also, comment with your thoughts below.